After many years as a software architect in financial services, with clients such as Citibank, Barclays Global Investors, and Banco Nacional do Brasil, Terry built Epicentric's technical organizations as VP Engineering and VP Customer Services. Terry then headed systems development at Telephia, provider of research data measuring all aspects of mobile communication. 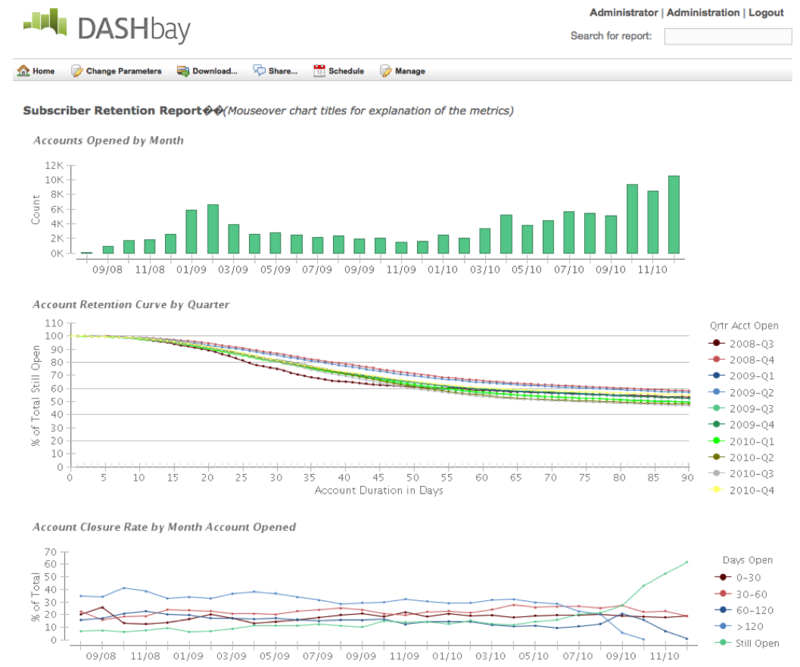 Terry then founded DASHbay, to help companies use data better, faster, and cheaper than they ever have.